CAS 561 focuses on social scientific, empirical, and/or quantitative approaches to the study of communication. 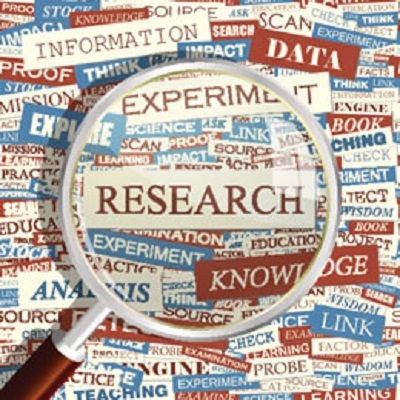 The course surveys the major research designs and research techniques that are at the core of contemporary approaches to the scientific analysis of communicative phenomena. Major topics covered include the principles of causal inference, concept explication, measurement theory and methods, scale development and validation, study design, data analysis and meta-analysis. 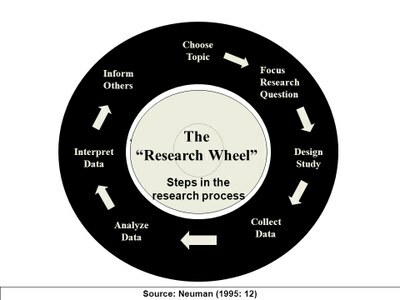 CAS 561 aims to help student achieve the following objectives: 1) have a general understanding of empirical research objectives and methods, and be able to 2) critically evaluate research methods and outcomes; 3) propose, write, and conduct scholarship in Communication, and 4) carry out, interpret and report basic data analyses.